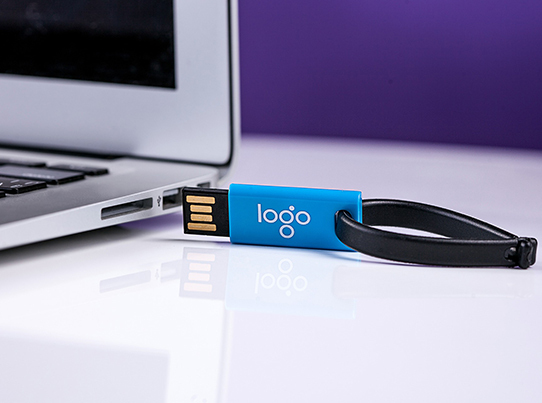 There is no better way to build your presence and spread the word about your product or service than with a unique promotional product. Staying with our commitment to provide you with all of your customer acquisition and retention solutions under one roof, we offer a full line of custom promotional products for your business. With thousands of items to choose from, your representative can help you select the perfect promotional item to complement the rest of your marketing campaign. It’s not a secret – people love free stuff! Why not give them a useful gift or giveaway with your company logo on it. AmeriList Promotional Products (www.amerilistpp.com) is an industry leader in providing promotional merchandise, promotional items, promotional products, promotional gifts, and advertising specialty items. We are a proud member of ASI (Advertising Specialty Institute) allowing us to bring to you access to thousands of supplier items like mugs, pens, and t-shirts. Whether it's promotional products, promotional business items, corporate promotional gifts, promotional merchandise, apparel, executive gifts, marketing giveaways, or trade show leave-behinds, AmeriList can deliver precisely what you need with the quality you demand and the value you expect. AmeriList Inc. has been helping clients grow their brands since 2002. We have been a leading provider of direct marketing data, creative design, and outstanding print services for well over a decade. Our success is due to an combination of data research, critical thinking and lots of creative energy. These very same forces are what makes our Promotional Products and Branded Specialty Items Division your only stop for a complete range of promotional product and advertising specialty needs.